Please drop by the Village office to get the required registration form. - Fire pits are enjoyed throughout various times of the year by many people in our community. Free permits are available at the Village Office. To obtain a permit, an inspection of the pit will be completed to ensure it complies with standards designed for maximum safety to your family. Please complete an Application for Building Permit and take to the Village Office. Your application will then be forwarded to our Building Inspector for review.The application must also be approved by Council prior to the commencement of the building and must be officialy approved by the Building Inspector. Failure to meet requirements can result in significant fines as set by the provincial government. 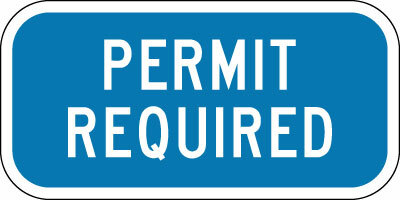 The permit applicant should be aware that failure to comply may result in further action being taken. 'The Uniform Building and Accessibility Standards Act' states: "Every person who fails to comply with an order made pursuant to section 17 or 18 is guilty of an offence and liable on summary conviction, in case of an individual, to a fine of not more than $5000 and, in the case of a continuing offence, to a further fine of not more than $5000 for EACH DAY DURING WHICH THE OFFENCE CONTINUES"
Please drop by the Village office for information and applications. Call if you have any questions during business hours Monday to Friday 8am to 12noon and 1pm to 4pm. 1(306)647-2315. The office is closed on Wednesdays.